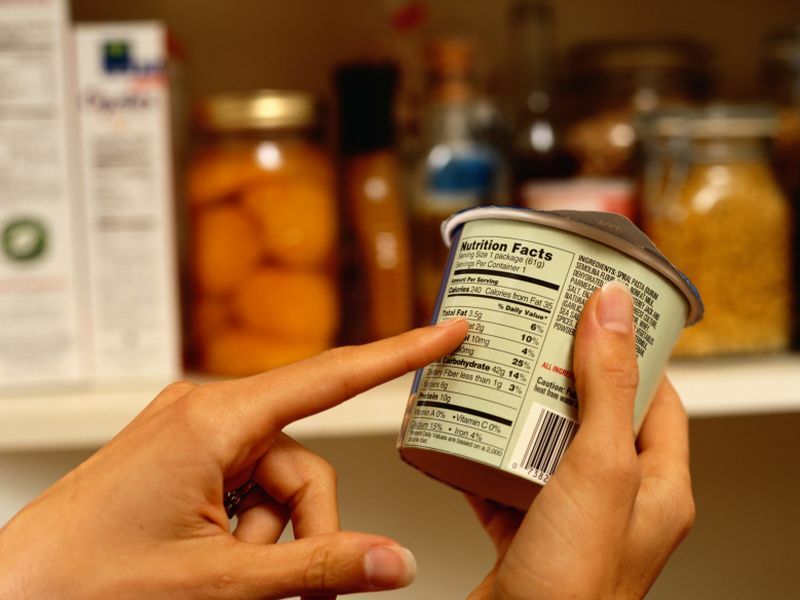 MONDAY, April 15, 2019 (HealthDay News) -- The U.S. Food and Drug Administration policy on added sugar labeling could be a cost-effective way of improving health, according to a study published online April 15 in Circulation. "These findings have important implications for individuals, policy makers, and the food industry alike," a coauthor said in a statement. "Modest industry reformulation would be a powerful way to maximize potential benefits, highlighting industry's critical role in being part of the solution."